Kate Middleton is in full royal mode as she attends the Queen’s Diplomatic Corps Reception at Buckingham Palace tonight. 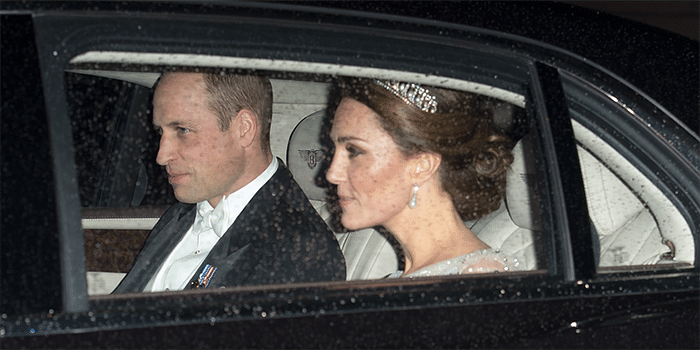 The Duchess of Cambridge was spotted arriving to the formal gathering in the car, and while her dress wasn’t entirely visible from the window, her tiara was in plain sight. 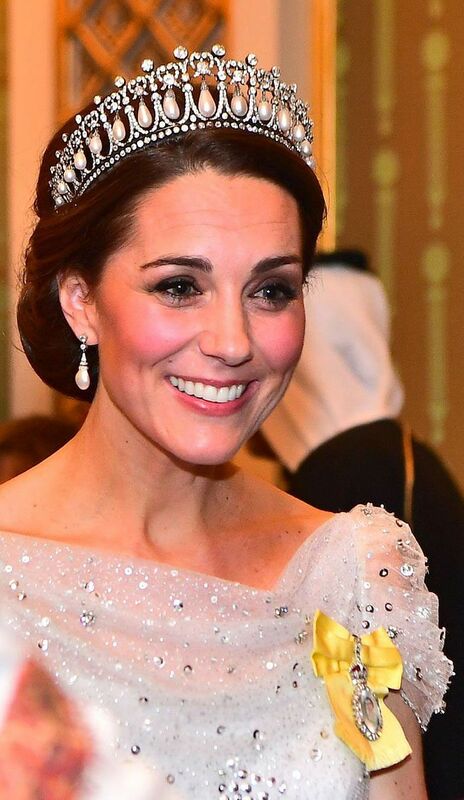 The Duchess wore the Cambridge Lover’s Knot Tiara, one of her go-to royal jeweled headpieces, which was also frequently worn by her late mother-in-law, Princess Diana. The heirloom was first made in 1914 by high-end jeweler Garrand for Queen Mary, Queen Elizabeth II‘s grandmother, according to Town & Country. It includes an array of diamonds and 19 hanging pearls set in silver and gold. Just earlier today, Kate hosted Christmas party at Kensington Palace with Prince William for military families, where she wore a festive tartan skirt and cardigan. 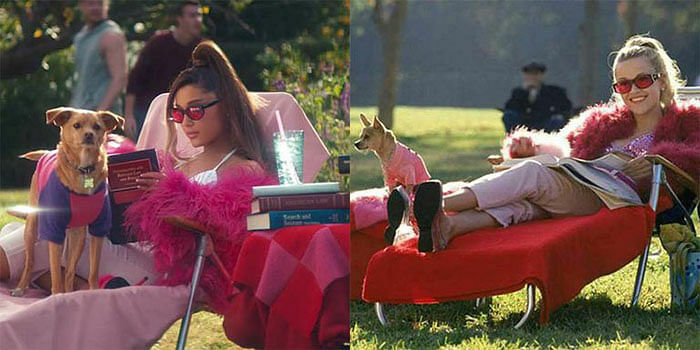 She’s undergone quite the wardrobe change since then. The Queen hosts the Diplomatic Reception annually in early December, honoring foreign diplomats and ambassadors at Buckingham Palace, according to Popsugar. The celebration is one of the most formal royal events of the year, boasting a “white tie” dress code, which explains the crowns, tiaras, and full regalia worn to the festivities. 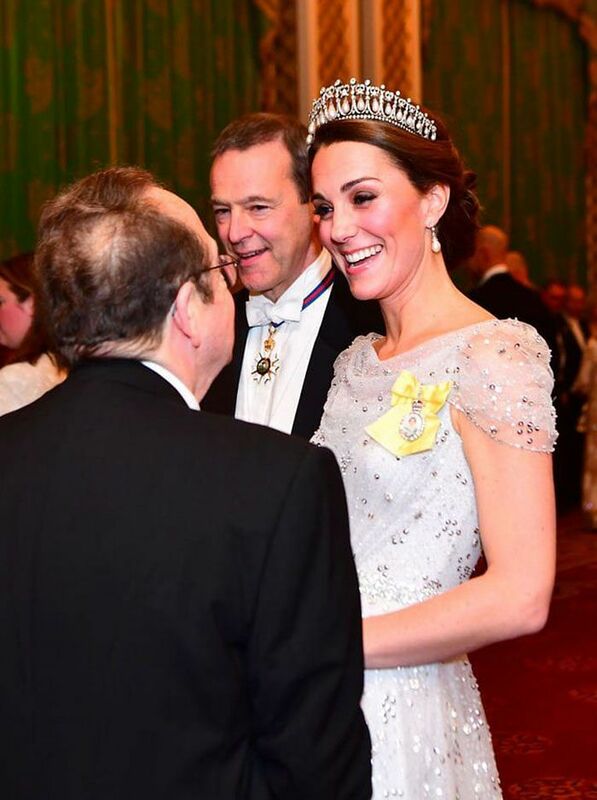 Kate has attended a number of Diplomatic Receptions in recent years—in a tiara, full glam, and all. In 2017, she channeled her inner snow queen in a sequined white dress, and the Lover’s Knot Tiara. 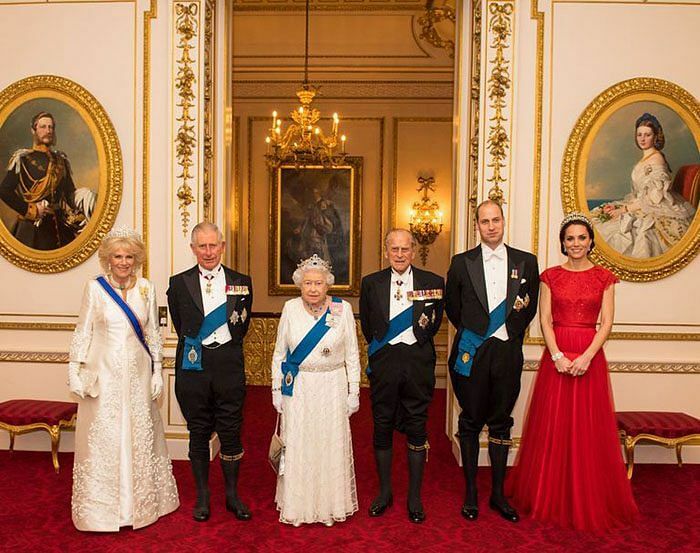 This party also marked Kate’s first time wearing the Royal Family Order, an official badge presented by the Queen as a reward for outstanding service to the crown. 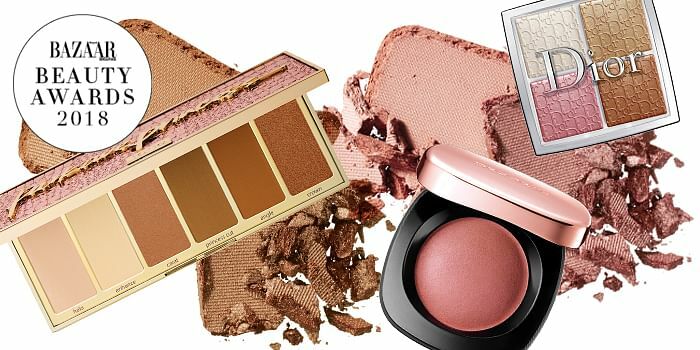 The Order wasn’t visible in the car when the Duchess arrived to the fête last year, but it caught everyone’s attention when she wore it to the Netherlands state dinner at Buckingham Palace in October.